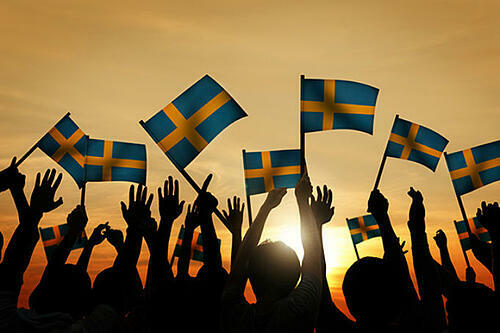 It was big news earlier this month when Sweden announced that its companies are switching to a 6-hour working day across a variety of fields. Even though this is not something we foresee happening too soon in other countries, there are still valuable lessons to learn from Sweden. What were the main reasons for the big switch, what is the result so far and how can businesses learn from what Sweden has done in terms of company culture and employee engagement? A study published this summer suggested that those who work 55 hours per week have a 33% higher chance of suffering a stroke than those who work 35 to 40 hours. This is just one example of figures that suggest shorter workdays do great things for staff health and wellbeing. Feedback so far from the shorter work day has seen Swedish employees saying they are more energised and focused at work as well as in their personal and family lives. Health and wellness initiatives should be a priority for your company culture; whether you offer reduced gym memberships, promote apps that help with mental or physical wellbeing or even offer in-house yoga. To increase employee wellbeing and employee engagement in general, you and your staff also need to have the right work-life balance. Your employees must feel confident that they can take time to deal with personal and family life when needed. Focusing for 8 hours is a difficult task for many people, and although a lunch hour breaks up the day, even focusing all morning and then all afternoon can be a lot. When switching to a 6 hour day back in 2014, one Swedish company; app developers Filimundus, made up for a lack of hours by asking staff to stay off social media during work hours and reducing the number of meetings. Instead of being afraid of breaks staff will take to refresh and recharge try to embrace them to help with employee motivation and productivity. For example, a Lunchtime Learning session is a great way to put some variety in the day and spark new ideas and discussion. Understanding your employees will take some time here and there to check in on social media or have a cup of tea in the break room is a great first step to communicating important benefit and HR information while they are away from their day to day tasks. Once you know where your audience is, try to get their attention and communicate other important information whether it’s by creating company social profiles or posters in the break room. 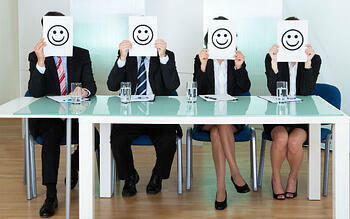 “Staff feel better, there is low turnover and it is easier to recruit new people. They have a shorter travel time to work, there is more efficient use of the machines and lower capital costs - everyone is happy,"
This came alongside a reported 25% increase in profits. Even with the 8 hour work day it’s possible to create an environment where employees satisfaction is high and your staff want to go to work in the morning. This is completely dependent on the culture you’ve created. To sum this takeaway up would be to say you need to keep the human in HR, employees are people and there are many ways to keep people satisfied and engaged in the workplace. People want to feel valued, respected and proud of the work they do and the company they work for. If you keep this in mind you’ll be well on your way to a staff that enjoys and looks forward to their working day. Even though most countries aren’t on their way to a 6 hour work day, it’s important to see the positives from this change and what we can learn from them. 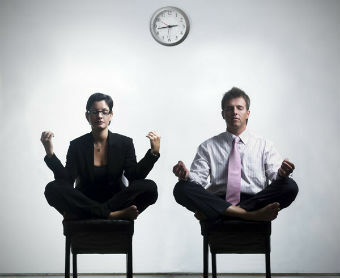 Employee health, productivity and satisfaction are three crucial aspects for all businesses to develop and work on. Even with an 8 hour day there are plenty of ways to make sure your business is one where your employees are healthy, productive and happy.